We’ve got our hands on the first video about the design concept of the U20 Plus. At first glance, it indeed has the iPhone style because they both have the dual-lens camera set up on the top left and both of them are using the rounded back cover design. 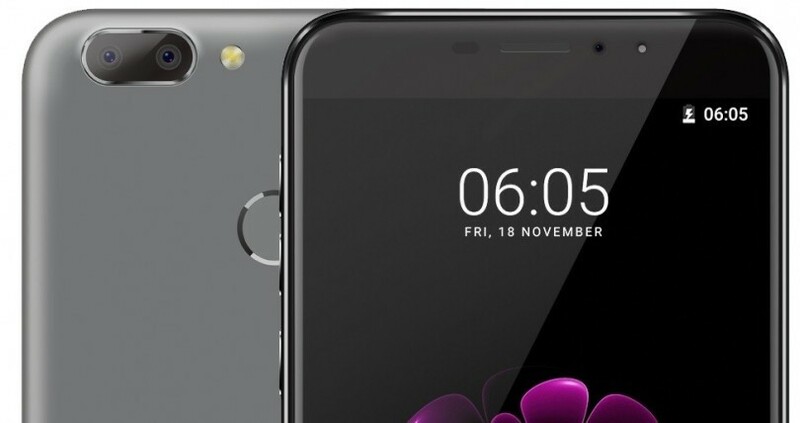 Oukitel U20 Plus is available in three color variant: Grey, Champagne gold and Rose gold, according to OUKITEL product team, they will most probably adjust a jet black color version of the U20 Plus, which is same color as the ‘iPhone 7 Plus Jet Black’, but that will be later after the first 3 colors must have gone on sale. Oukitel U20 Plus gets 3300 mAh big battery, but only got 8.4mm for the body thickness. Though the back cover is not made of metal, but polycarbonated back cover looks like the fashion metal design, and will give you wonderful hand feel. 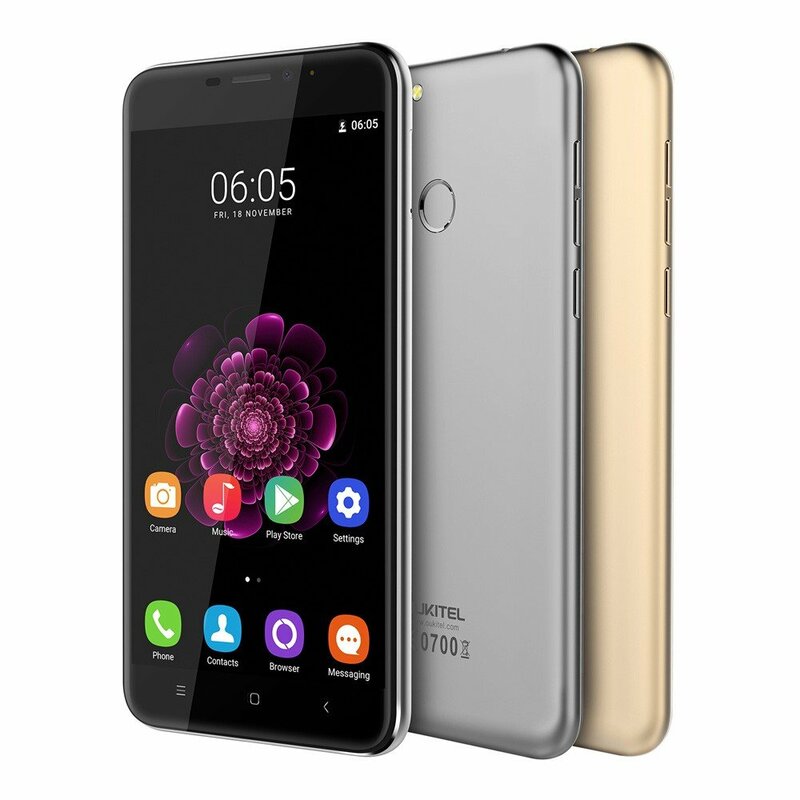 The Oukitel U20 plus is available in AliExpress at a discount with free gifts for orders made within Nov.29th – Dec.7th, starts and ends up at 11:59PM (GMT+8). CLICK HERE to buy the U20 plus at the discount price and get the free gifts. Note: Only limited stocks available. How to get this discount price with the free gift. You must place the order and select payment method, leave the message to the seller as “RTDC”, and wait until the seller to change the price of goods or contact the customer service directly, then make the payment if the price changed to $86.99. Where can I get the phone in Nigeria?